We are almost a full year on from the controversial drawn verdict that was handed in at the conclusion of last September’s big world middleweight title clash between defending champ Gennady Golovkin and challenger Canelo Alvarez – and the Mexican’s promoter, Oscar De La Hoya maintains his belief that his guy won the fight. Not too many people – fans or experts – agree with De La Hoya. Though Canelo has (or had) his supporters, practically everyone felt GGG won the fight last year; this despite the fact that he “just comes forward.” GGG did the most work, he landed the harder punches and more of them, and Triple-G forced the fight. Canelo did box well, even beautifully on occasion as his promoter said, but the younger man simply did not do enough work; Canelo did not want it enough. 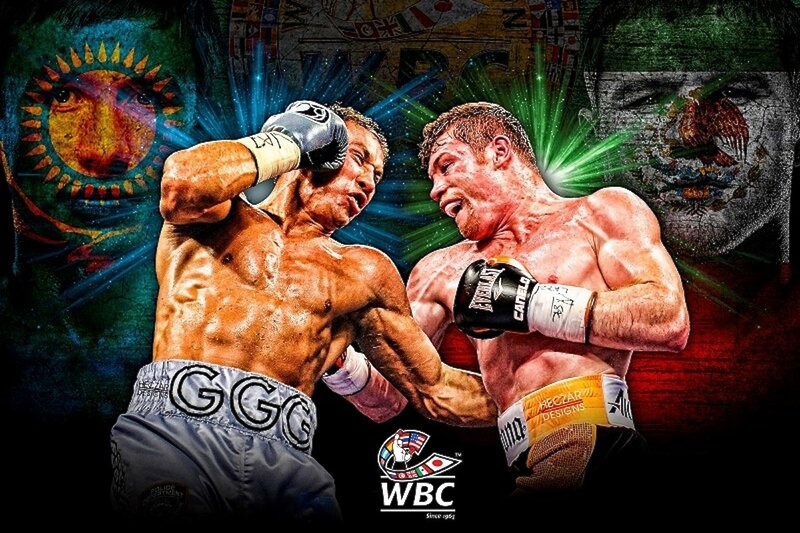 Fans are very much interested to see if Canelo will keep his word and fight a more aggressive fight this time around. There are plenty of other questions going into the rematch that is now less than one month away: Has GGG grown old? Will the crowd jeer Canelo? Will the two stand and trade it out? A big question right now is, does De La Hoya really, truthfully believe Canelo won the first fight? There is more pressure on Canelo in the return fight than there is on Golovkin, despite the Mexican saying the exact opposite. Let’s just hope we get a clear, controversy-free winner in Las Vegas this time.